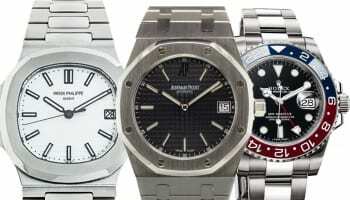 Chrono24 is challenging assertions by Chronext that premiums above authorised dealer retail prices for certain Patek Philippe and Rolex watches have been narrowing since the start of the year. 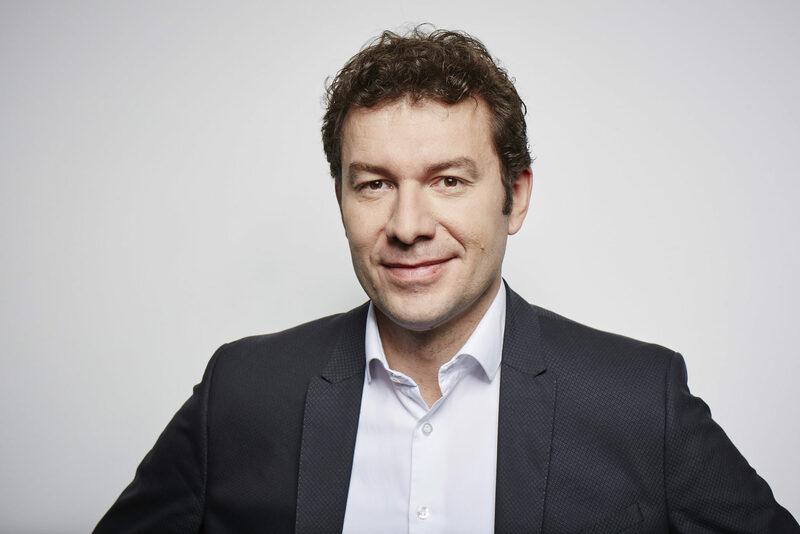 Last week, Chronext‘s co-founder Philipp Man said that, even for the Pepsi, the premium above retail prices is narrowing. “The delta is decreasing pretty fast. It is still quite significantly above retail, but you can see that gap is going to change pretty quickly. 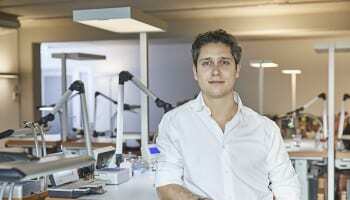 Even though it will remain trading at a premium,” Mr Man said. 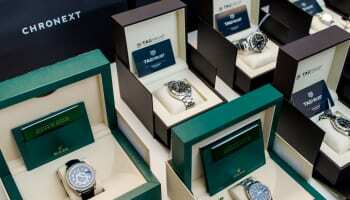 David Lee, General Manager of Watches at StockX, which publishes data on rising and falling prices of luxury watches on the secondary market, agrees that there has been little change to prices for the most popular Rolex models. “Secondary market demand and prices on StockX for Rolex, specifically in the most popular steel and two-tone sport models, continue to remain very strong.” he says. 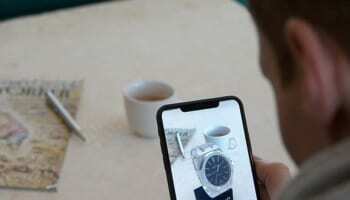 “Rolex prices showed consistent growth throughout 2018 and have shown no signs of letting up. Prices are up between 2-6% for the most sought-after Rolex timepieces from the [pre-Christmas] holidays through today,” he adds. Until, or unless, Rolex addresses the supply shortage of models to authorised dealers, premiums on the secondary market are unlikely to narrow over the medium term, Mr Lee suggests. “We do expect the annual pre-Basel dip in trading activity, but unless new supply is addressed in a meaningful way by Rolex, the secondary market will remain the only viable option to purchase these models for most people. This will continue to support inflated prices in the secondary market. 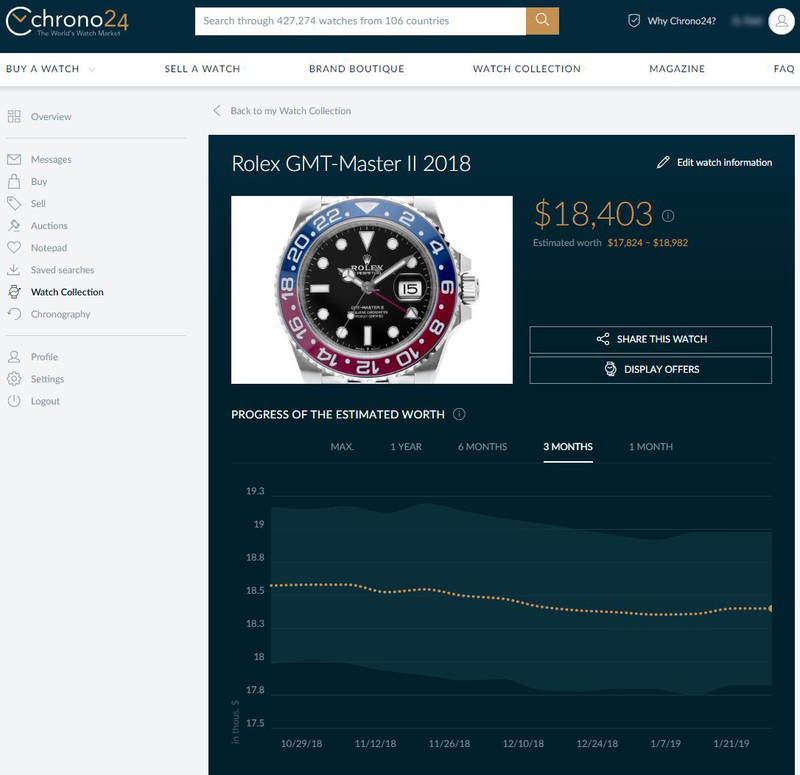 Tim Stracke, CEO of Chrono24, says his vast well of data on buying and selling prices for luxury watches does not support the Chronext account.